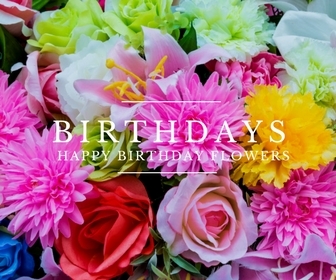 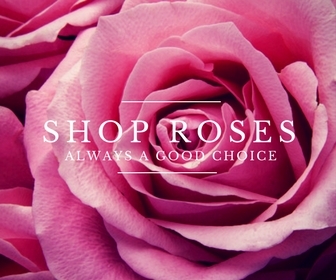 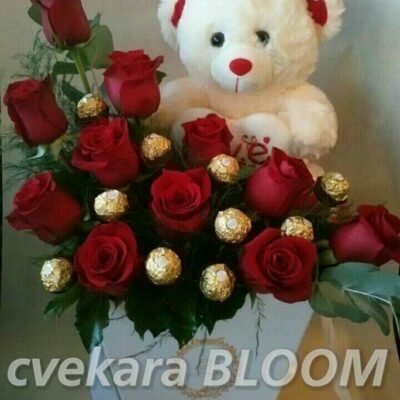 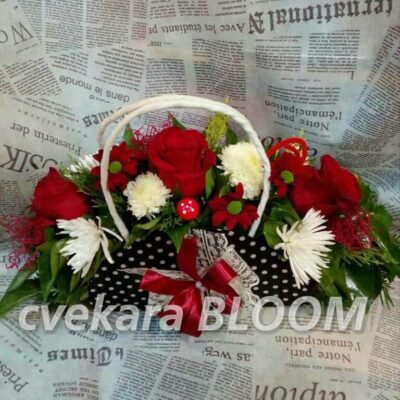 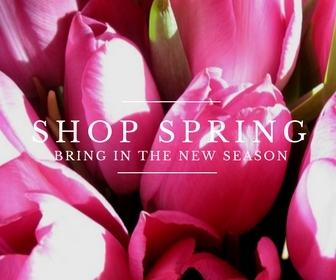 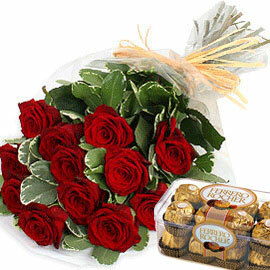 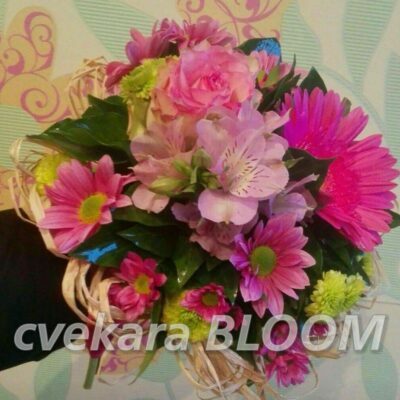 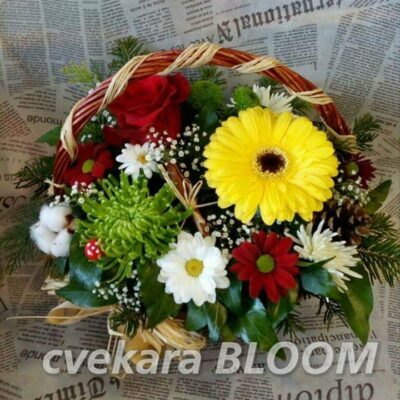 For the Best Flowers in Macedonia, Choose Flower Shop Bloom! 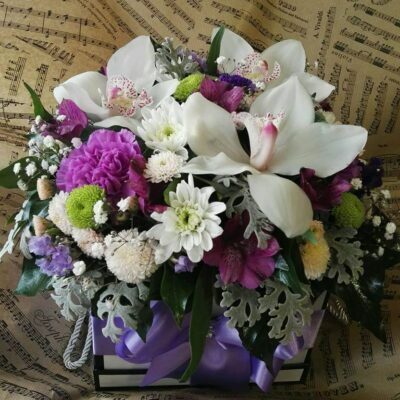 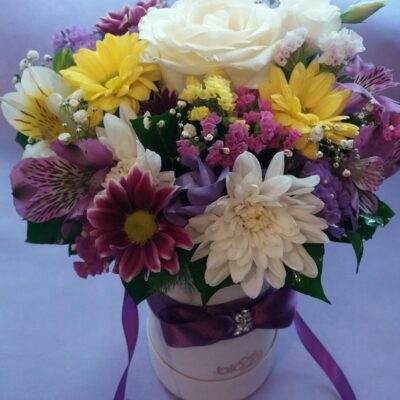 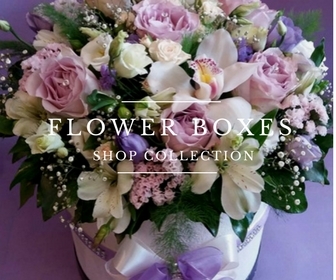 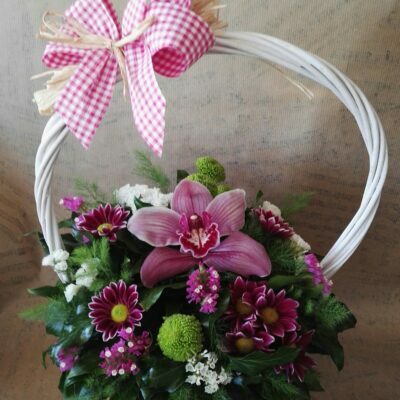 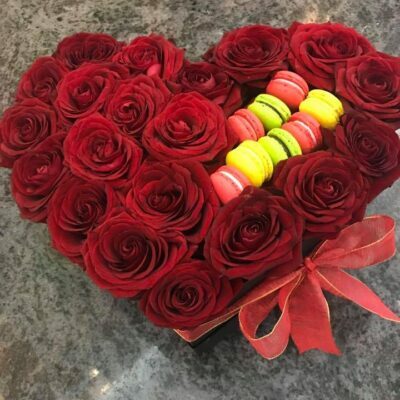 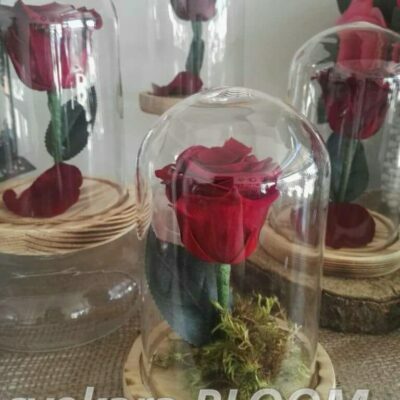 At Flower Shop Bloom, our professional and courteous staff is committed to creating beautiful flower arrangements and floral gifts to fit any occasion. 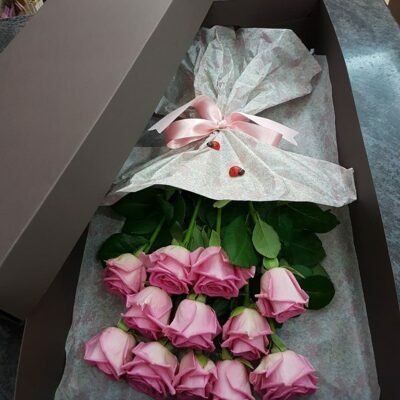 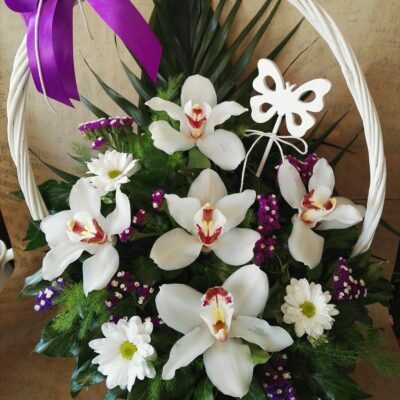 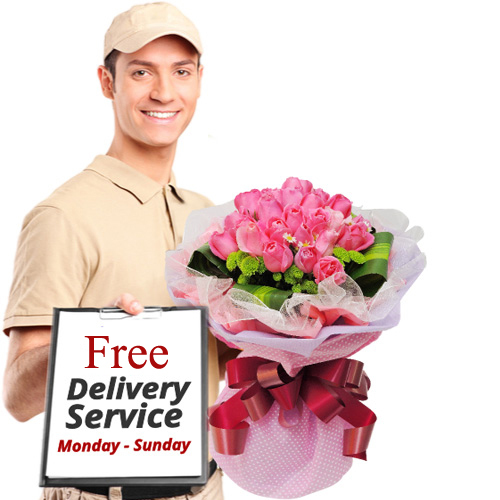 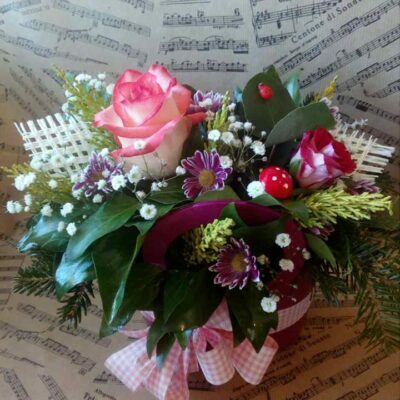 As a trusted local florist with 10 years of experience, we offer next day flower delivery throughout Macedonia, as well as same-day floral delivery on the teritory of Skopje for all of your last minute gift needs!